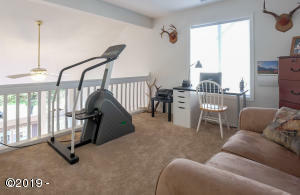 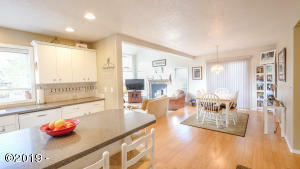 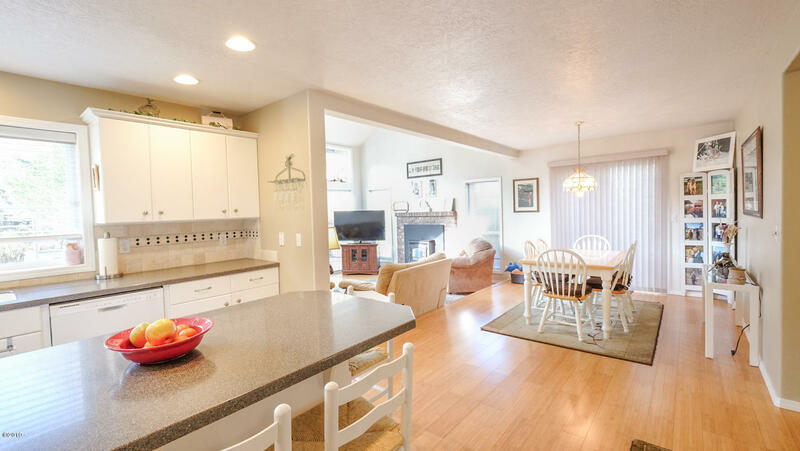 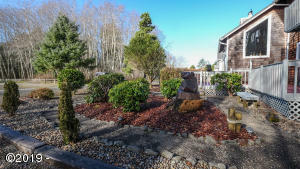 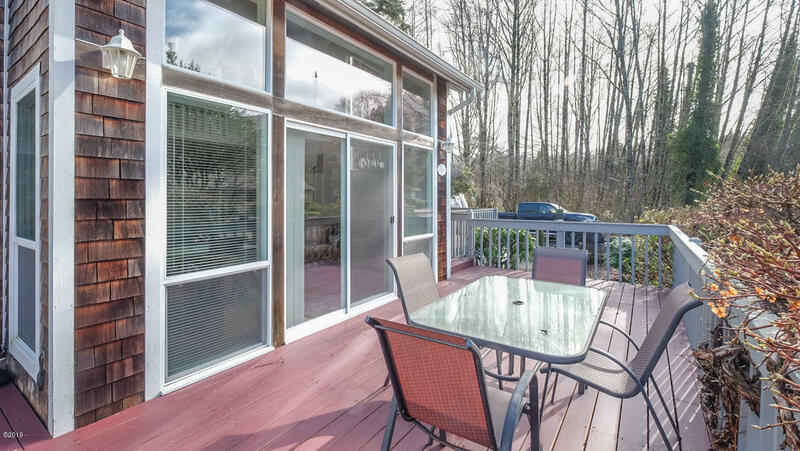 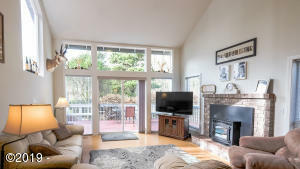 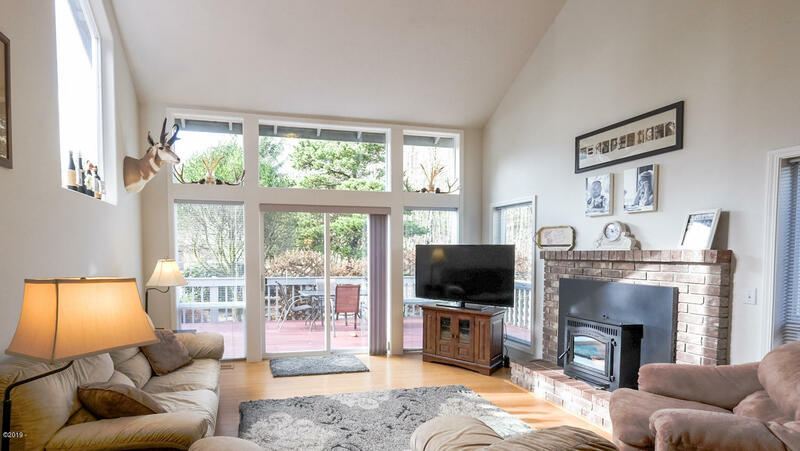 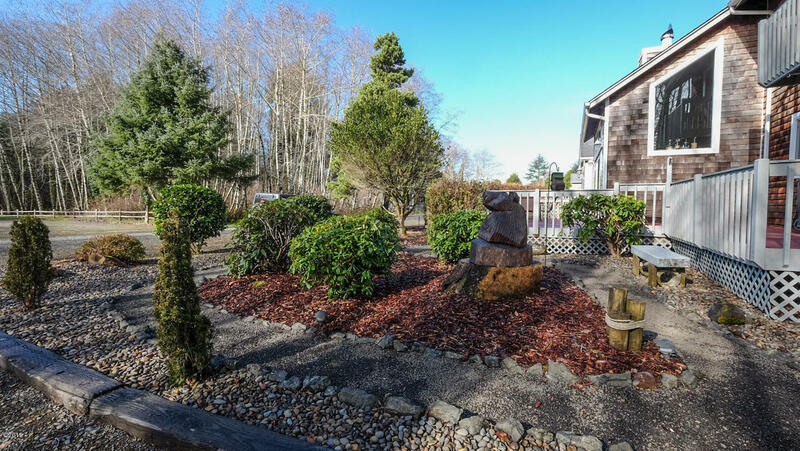 Join this amazing private/gated beach community at Proposal Rock in Neskowin. 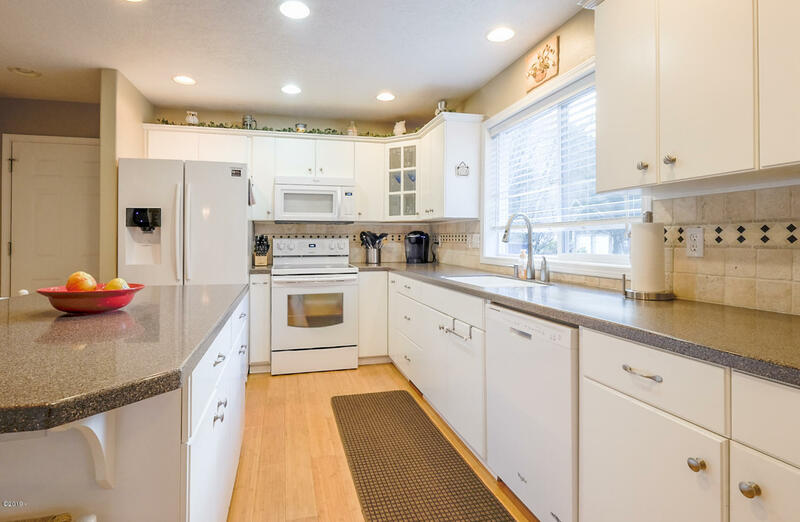 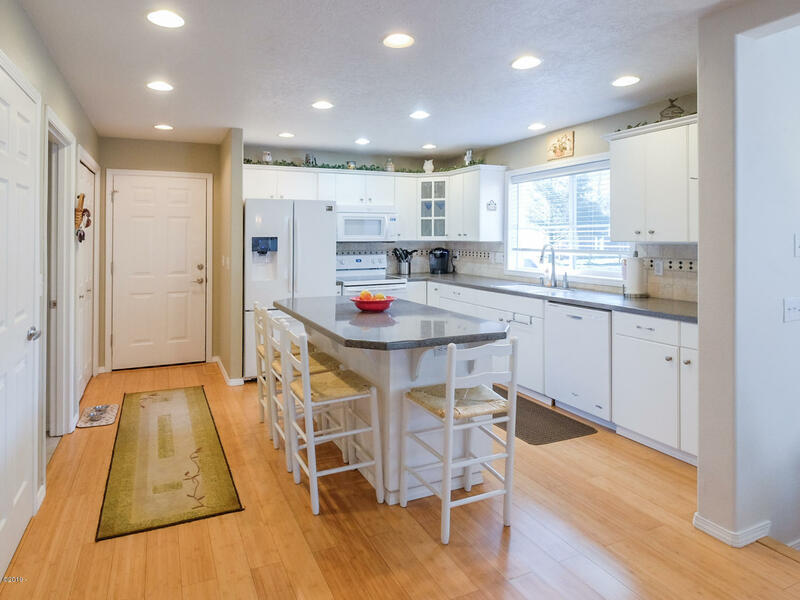 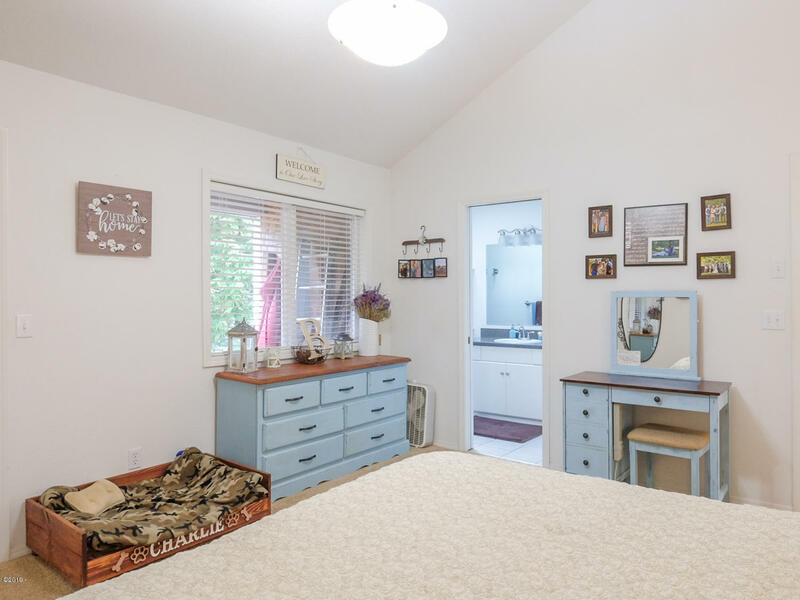 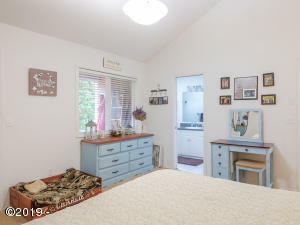 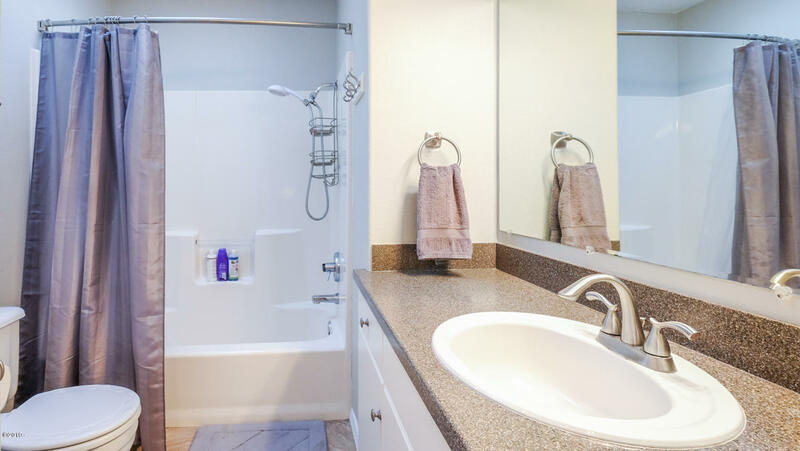 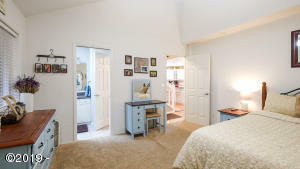 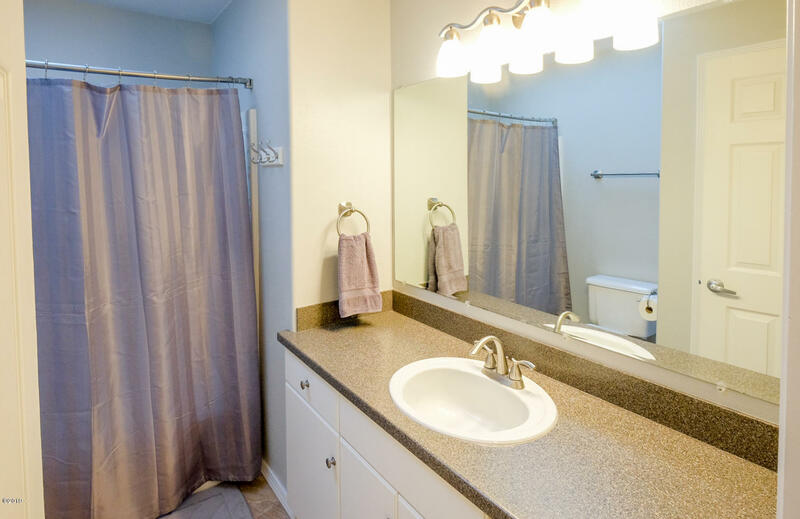 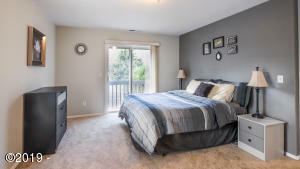 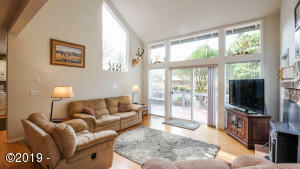 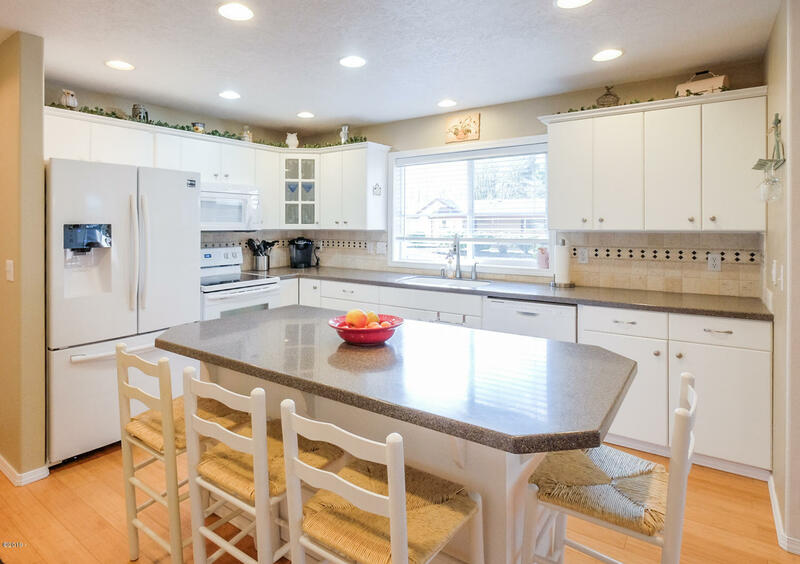 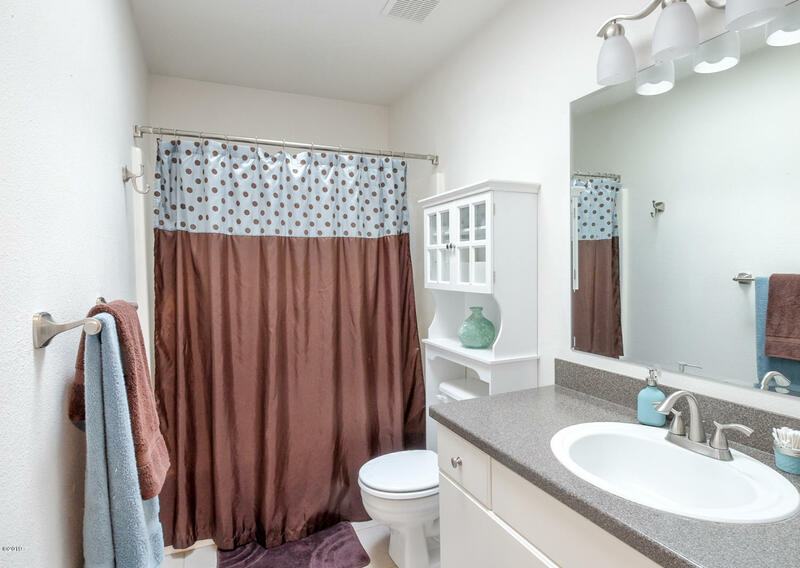 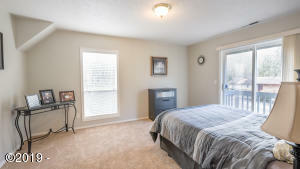 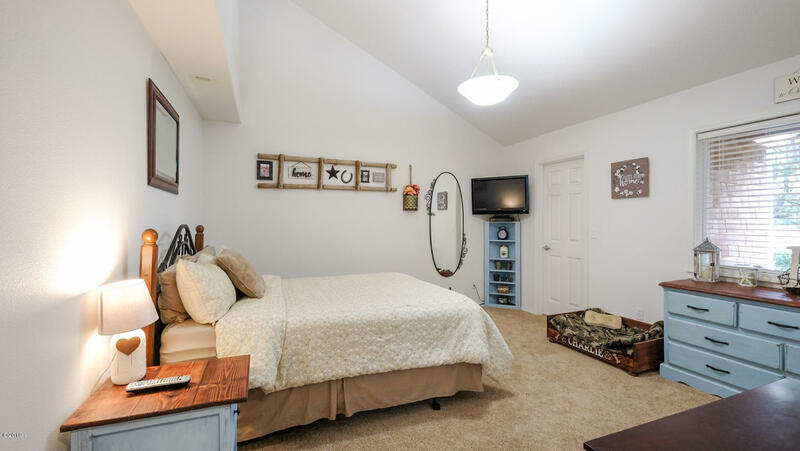 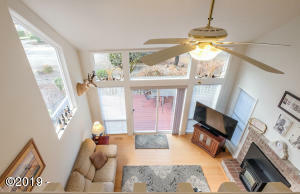 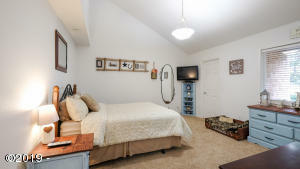 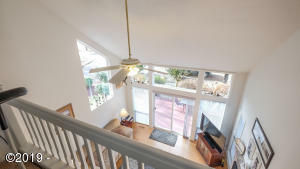 This turnkey home has been wonderfully cared for. 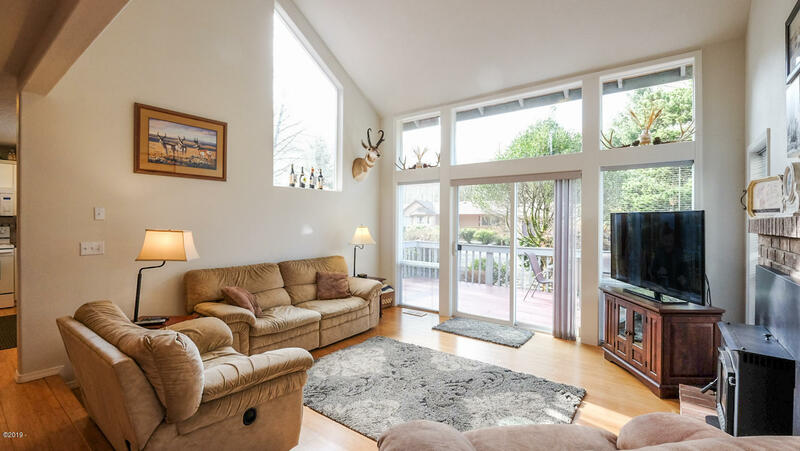 Love the natural light that pours in – great vaulted ceilings. 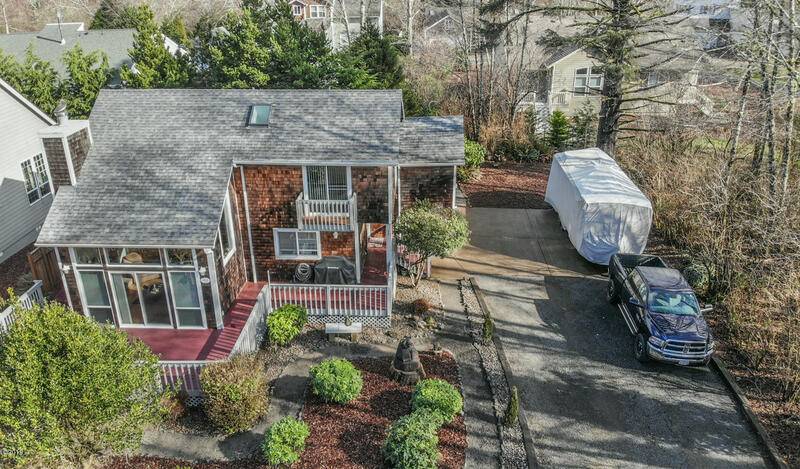 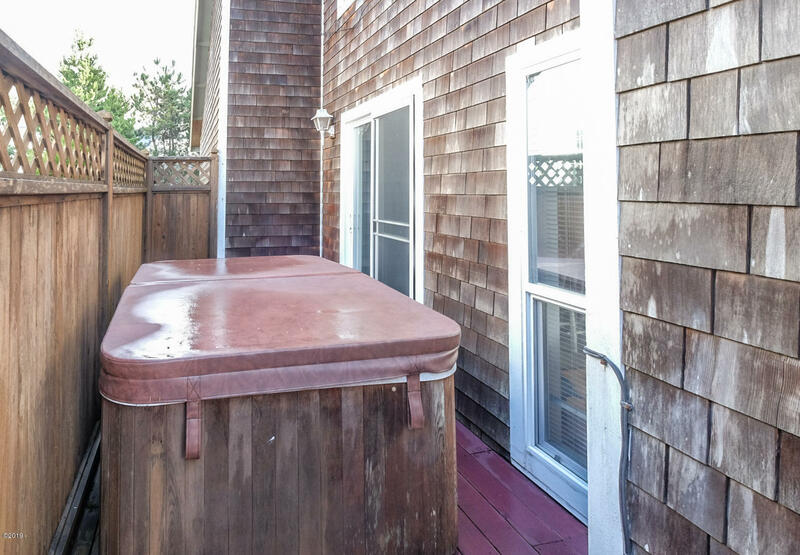 Home is currently owner occupied, however could make a great short-term rental (hot tub included in sale). 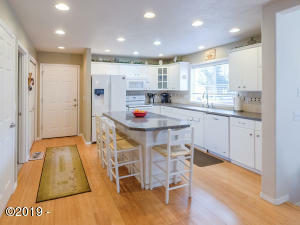 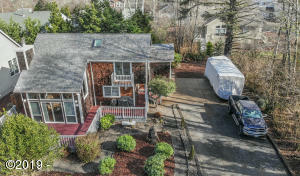 Open house Saturday, Feb 23rd from 12-2pm – call when at gate, see the sign with contact info. Directions Highway 101, turn SW on S Beach Rd, Right on Proposal Rock Loop, on Right. 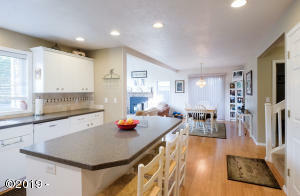 Keller Williams Sunset Corridor is the listing office. 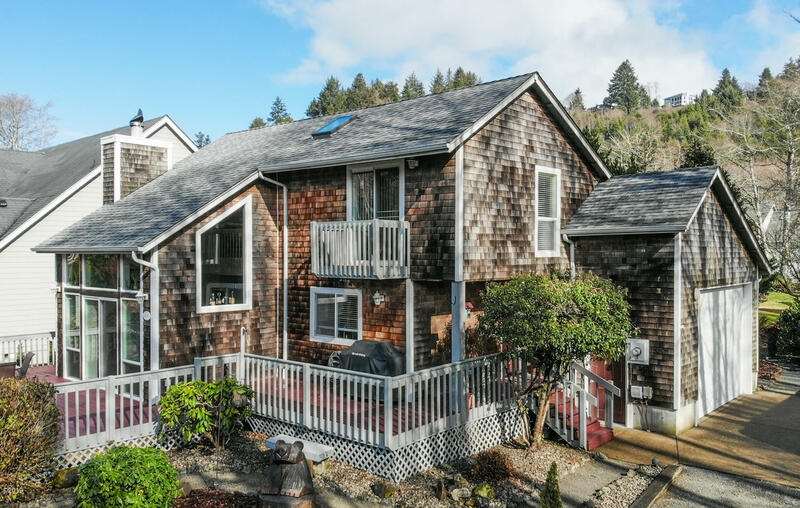 Call Doretta Smith at (541) 961-6688 to see this property or obtain more information.